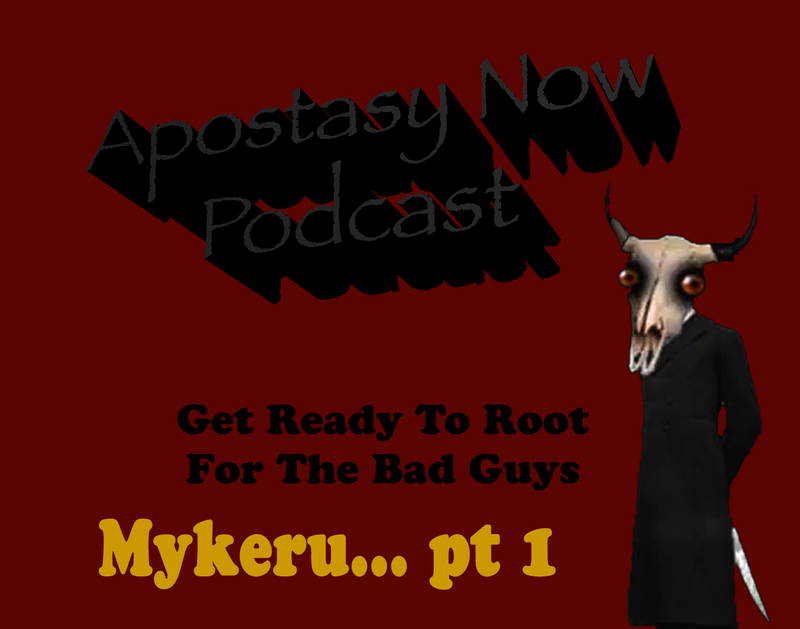 Mykeru of Mykeru Media lands on Apostasy Now Podcast, or did it land on him? He brings his cutting sense of humour about unskeptical mouthpieces and helps us laugh at the tragedy that is ideological feminism. 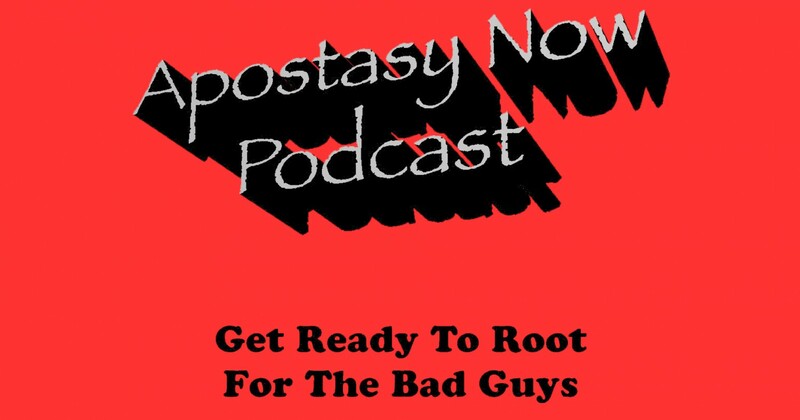 His thoughts reach well beyond Sarkeesian and Atheism+ into everyone’s comfort zones. Good times! Regarding STEM fields, I recently learned there’s a push to include the arts and design with science, technology, engineering and math — in other words, STEAM. It strikes me that this is unnecessarily coddling children and teenagers. I understand that there’s a lot of crossover between the various fields, but bringing arts & design into the acronym makes me think that 5-10 years from now, some Photoshop painter will be trying to pass themselves off as an expert in astrophysics, just because they drew a picture of some imagined exo-solar system. Don’t we already have enough poseurs already? Sorry, bad editing on the last sentence. Drop the second “already”, please.